A bedroom is one of the most personal rooms in a home. It’s the place where you relax, recharge, or perhaps, gather your thoughts and/or get some work done. 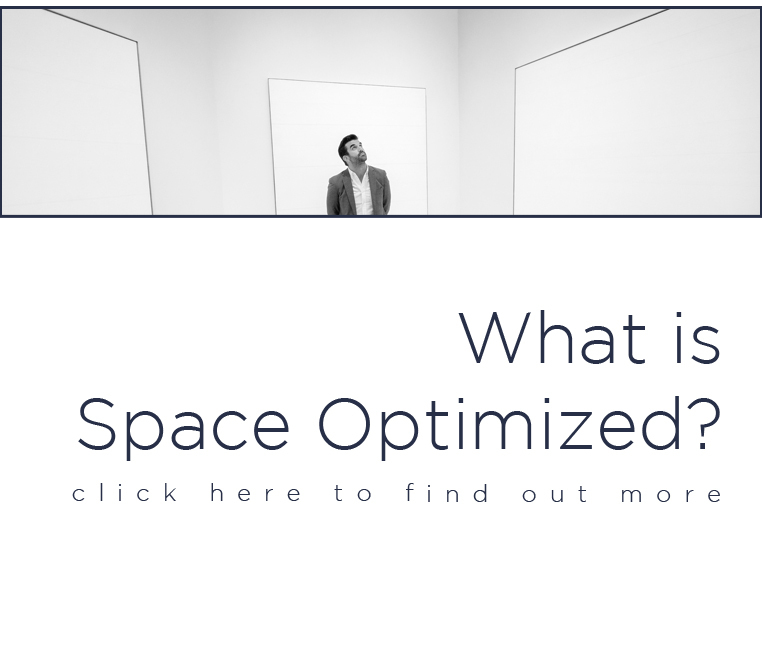 But if you’re dealing with small spaces, you need to choose the right pieces of furniture to maximize the floor space. Of course, there’s absolutely no reason why you should compromise comfort for functionality or style in a home of modest proportions. A comfortable bedroom should give the feeling of openness, coziness, and cleanliness. 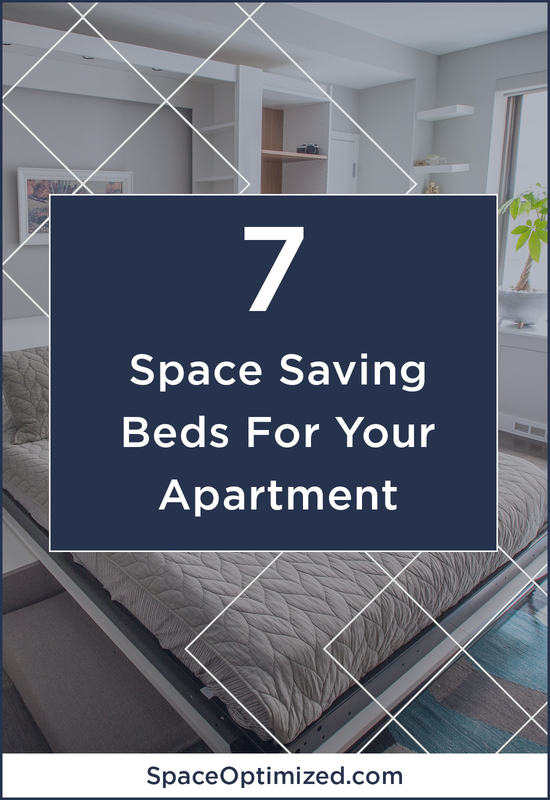 Although there are different small apartment ideas you can try to free up space in a small bedroom, being smart about the bed design helps maximize every square footage of space in a tiny bedroom. After all, the bed takes up most of the space in a bedroom! If the space in your bedroom is not enough for a full-sized bed, you can always use a divan bed as an alternative. A divan bed is a couch-like bed with an upholstered base. Unlike a regular mattress bed that comes with a solid base, a divan bed has two bases (sometimes more) that sit side by side the bedroom floor. 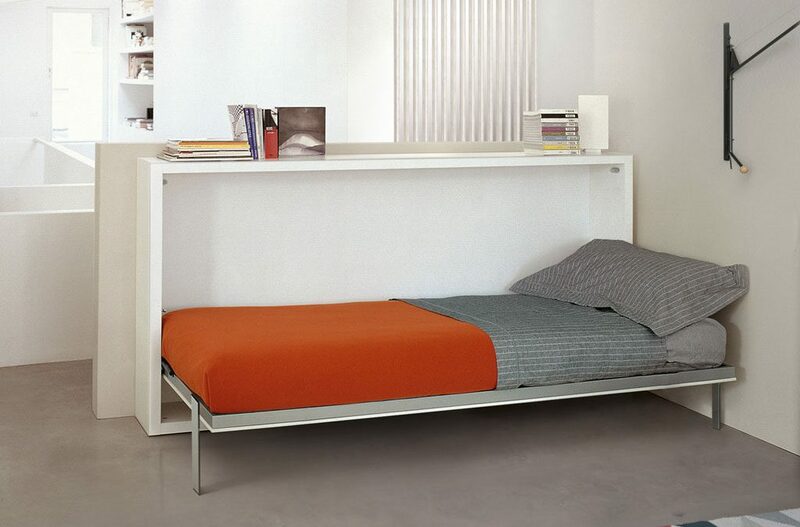 When space is an issue, go for a divan bed with a high base for storage. These beds usually come with built-in drawers hidden into its base. 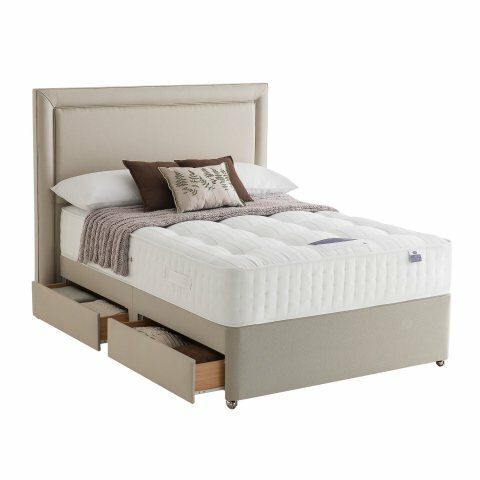 The Premier 2600 is a divan that comes with four drawers at the bottom for optimum bedroom space. The drawers may not be as roomy but they’ll be useful when keeping clutter at bay! The sleek design makes the tiniest bedroom look spacious. A storage bed comes with drawers built into the frame. 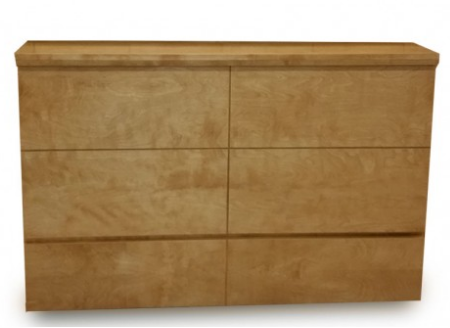 The drawers could be configured to the sides or in the foot of the bed frame. This is the kind of bed that suits a small bedroom because the compact design plus storage adds style and functionality to a space. 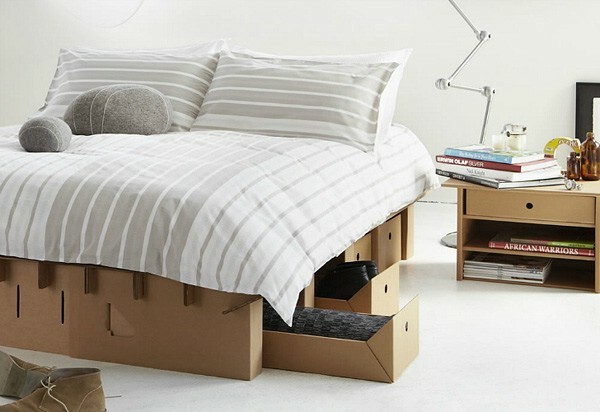 Storage beds are widely available but Muji’s oak storage bed is one of the most stylish storage beds we’ve seen. It’s a slim yet good-sized bed that comes with generous storage space on the sides. 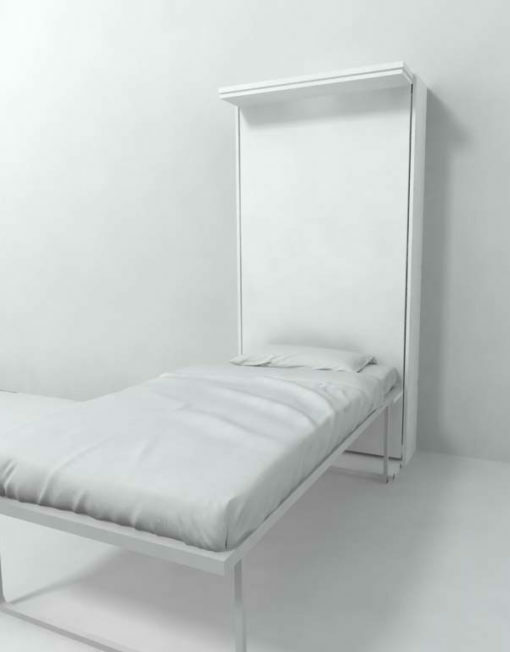 This is a great bed for minimalists at heart because of the simple, non-obstructive design. A wall bed is a space-saving hinged bed that stores vertically or horizontally against the wall. During the day, the bed could be folded up to maximize the floor space. But at night, you can pull the base of the bed down and you’re ready to sleep. These multi-purpose beds are perfect for small bedrooms because they don’t take much space. 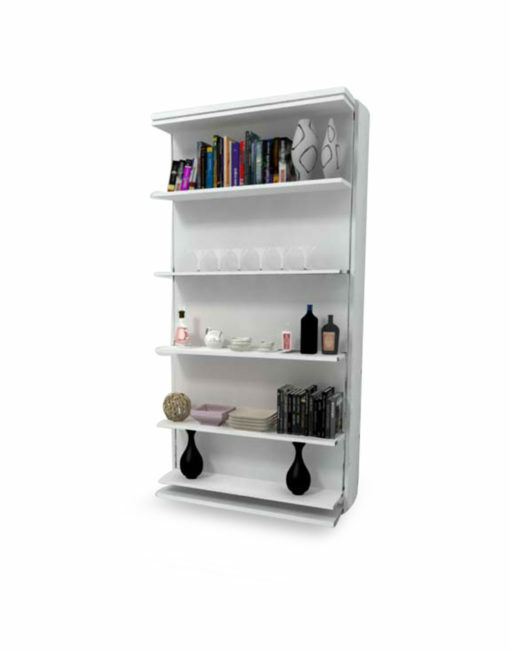 Some models also come with added features to maximize a small room, such as built-in desks, added storage, etc. Resource Furniture’s Poppy desk is a transforming wall bed and desk in one. The clean, simple design works well with any interior. 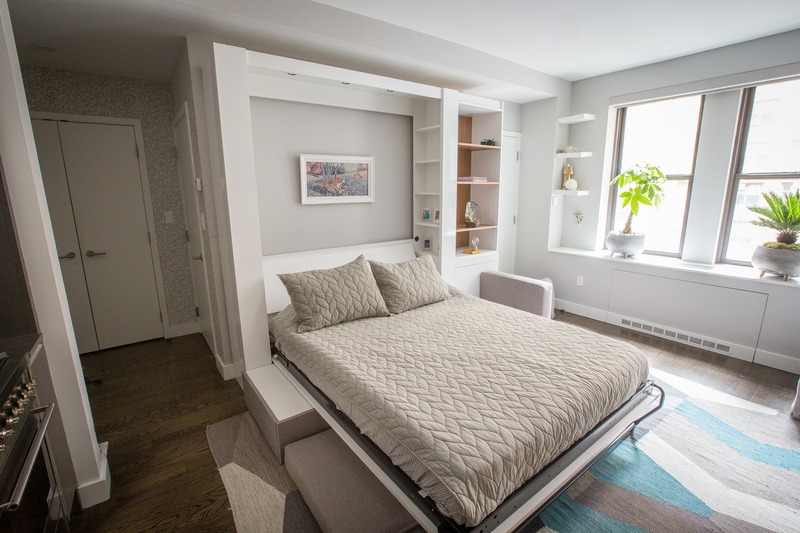 For seriously small bedrooms, a concealed bed is one of the best small apartment ideas when it comes to expanding a small space. A hidden bed is a bed that could go incognito until you’re ready to sleep. It’s often sleek, compact, and portable. These beds are designed specifically for small spaces, they are convenient to use and easy to store. When it comes to hidden beds, Expand Furniture makes the most innovative pieces we’ve ever seen. That’s why we’re such huge fans of the brand! 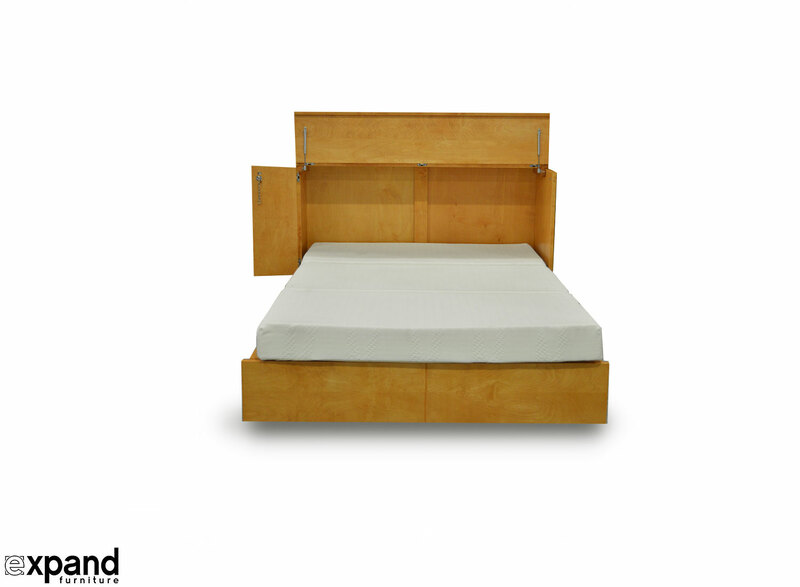 The Denva Deluxe Cabinet Bed is a great choice for minimalists at heart. 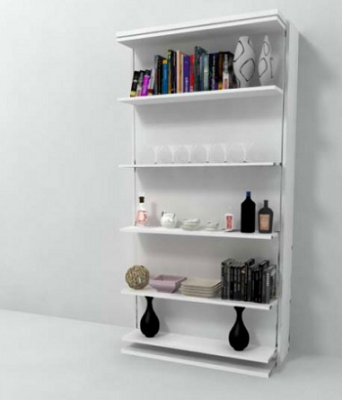 This transforming furniture is sleek, modern, and sized just right for small apartments. 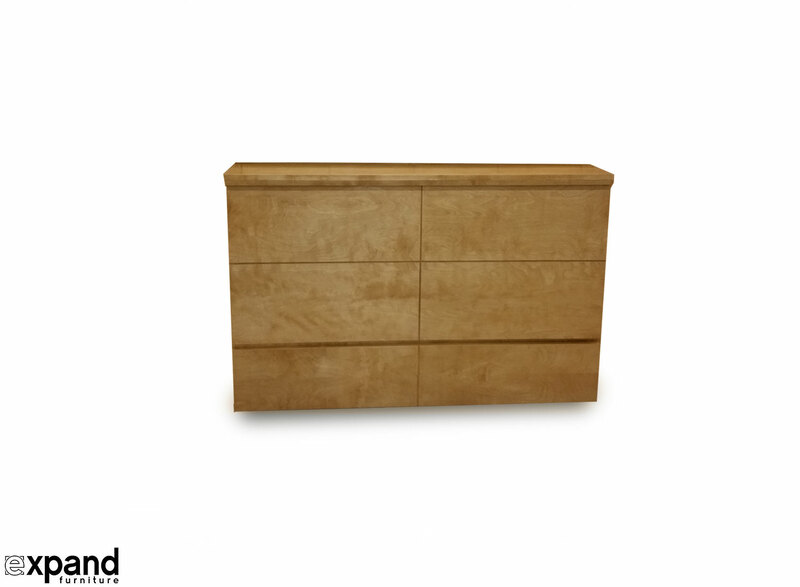 By day, the Denva Deluxe moonlights as a dresser large enough to support your flat screen TV. But at night, this stylish dresser turns into a bed. Pop the dresser open and it reveals a 6 inch Queen mattress with gel infused memory foam! For small bedrooms with little room to spare for storage, try an ottoman bed. 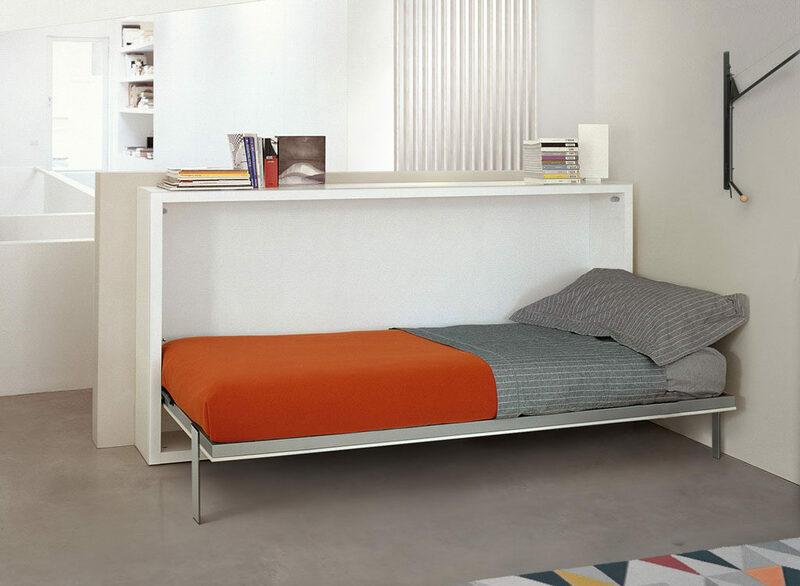 This bed optimizes storage space in modest spaces thanks to its liftable base. 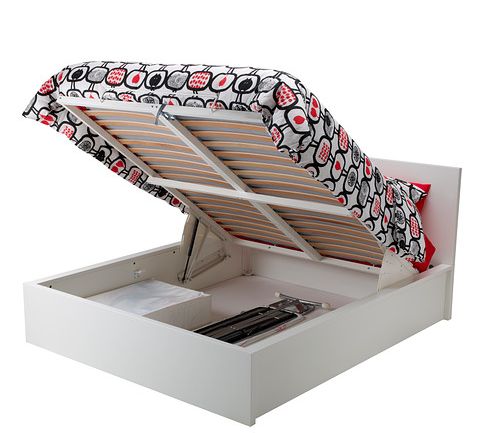 You can stow away your things inside the bed to keep your living space nice and tidy. The storage space is quite generous too. You can store big items inside including comforters, seasonal clothing, sporting gears, etc. IKEA’s Malm storage bed is perfectly sized for small bedrooms. The crisp lines and simple design compliment any interior. 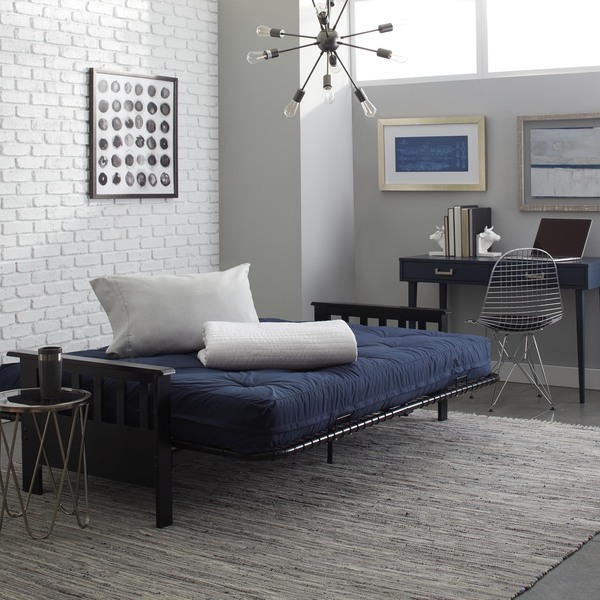 The Malm storage bed is also affordable and comes in two colors, white or black. 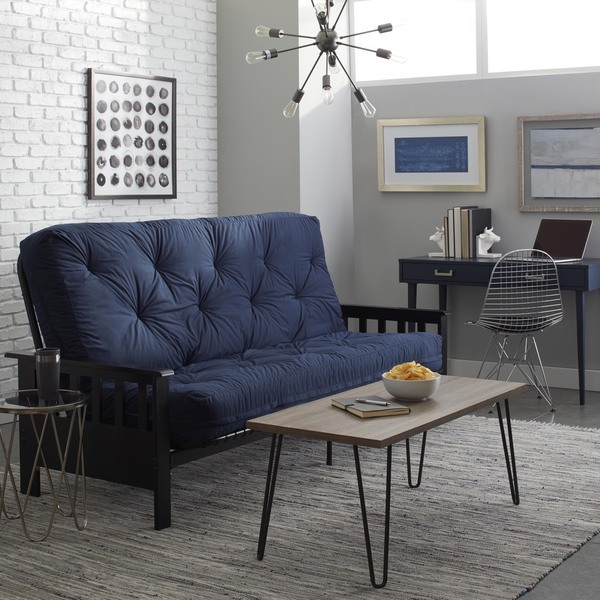 A sleeper sofa is a space saving furniture that’s a great compromise if you’ve got little space to spare for a bedroom. It’s like getting two pieces of furniture in one! By day, the sleeper sofa works as a cozy sofa and at night, it’s a full-sized bed. Sleeper sofas come in an array of colors, designs, and sizes to choose from. In fact, we’ve outlined some of the best sleeper sofas money can buy! There is something for everyone. Sure, a sleeper sofa doesn’t come with hidden storage or fancy features but you get to reclaim some of that floor space! 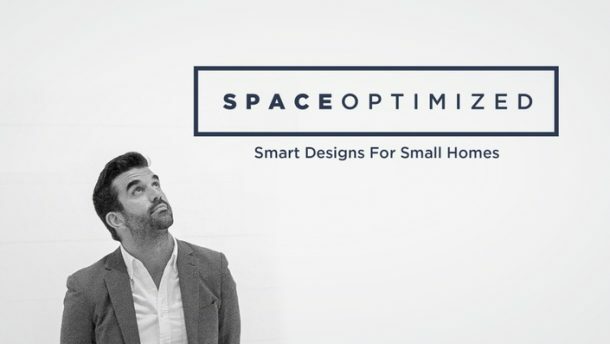 If you’re working with small spaces, every precious inch of space counts. A Murphy bed just like a wall bed but it’s hinged at one end so it stores vertically against the wall. 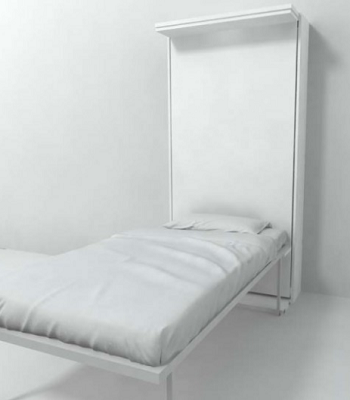 This space-saving, alternative bed is the best choice for rooms with limited floor space. Most Murphy beds do not come with box springs. They are fitted with a wooden platform or slatted bed base. 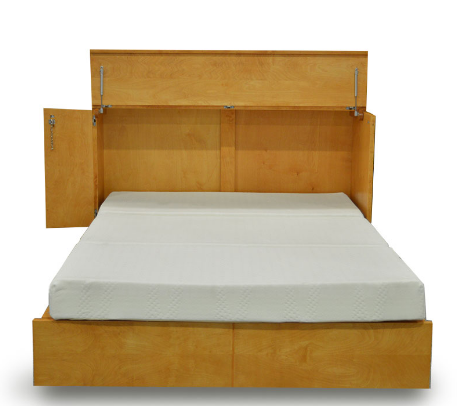 The mattress is usually attached to the bed frame with elastic straps so the whole piece folds in an upright position. His bedroom is decked out with the Hover Murphy bed by Expand Furniture. The man’s got taste! My favorites are the Compatto and Amore revolving Murphy beds. These hidden beds work as a shelf and a media center, respectively.